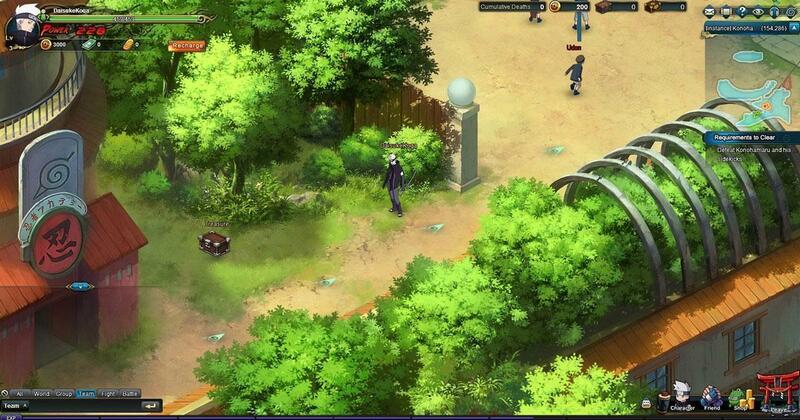 Enjoy this highly immersive MMORPG that’s been inspired by one of the most iconic anime franchises out there. 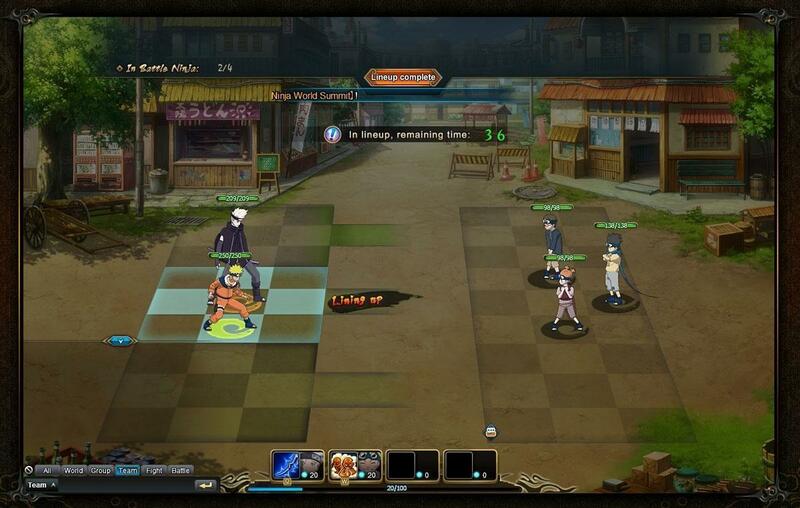 Set up a team of ninjas and take on your opponents in high intensity duels. 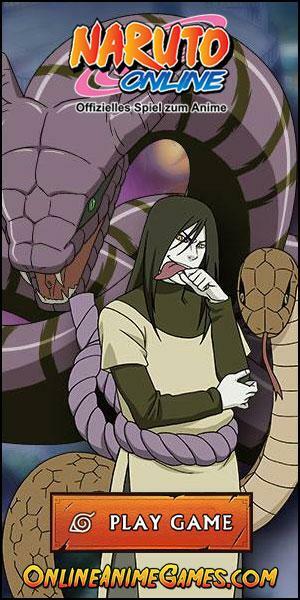 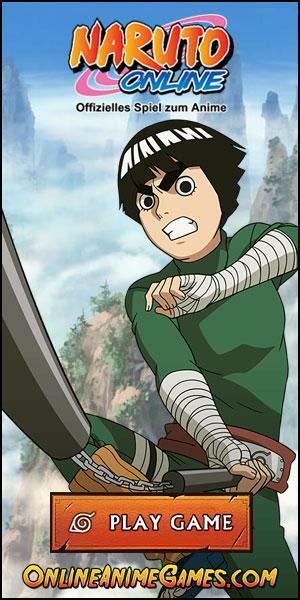 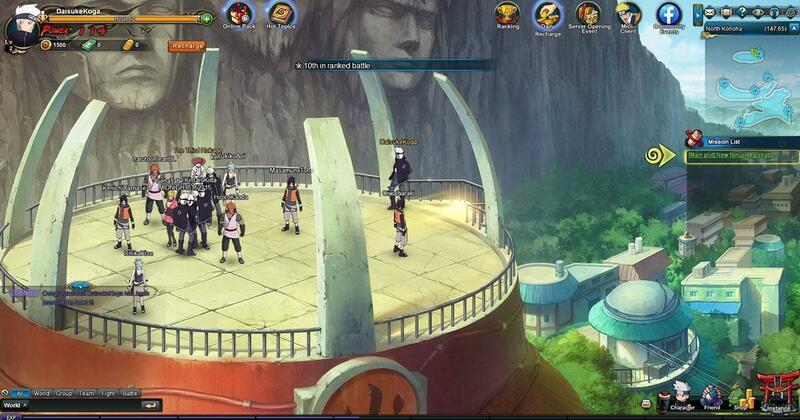 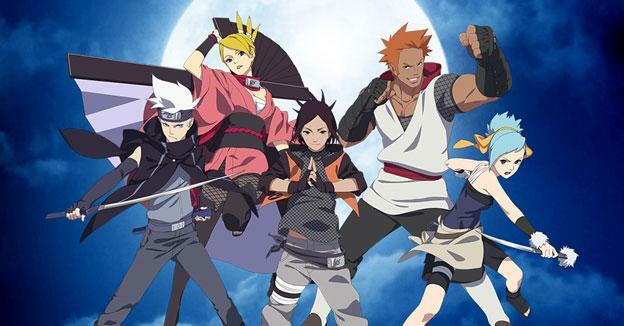 Fight for Konoha Now in Naruto Online!